Partner at Colbert & Grebas, P.C. Attorney Kevin Grebas is a founding partner of the law firm of Colbert & Grebas, P.C. A native of Scranton, Kevin received his B.S. in Political Science from the University of Scranton and his law degree from the Dickinson School of Law of the Pennsylvania State University. 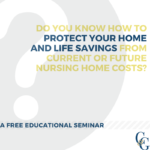 Kevin is a member of the National Academy of Elder Law Attorneys, the Pennsylvania Bar Association, Lackawanna Bar Association, Wilkes-Barre Law & Library Association, and is past President of the Young Lawyers’ Division of the Luzerne County Bar Association. From 2010 thru 2014 he was named a “Rising Star” lawyer in a poll that surveyed 34,000 Pennsylvania lawyers. 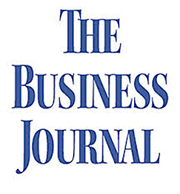 In 2014, he was recognized by the Northeast Business Journal as one of the top “20 Under 40” professionals in Northeast Pennsylvania. 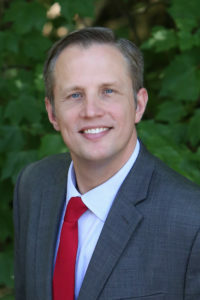 Since 2002, Kevin has devoted his practice to the areas of elder law and estate planning, representing clients from all across Northeastern Pennsylvania. 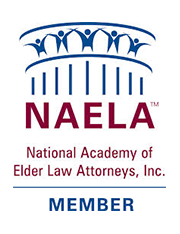 He has earned the designation of Certified Elder Law Attorney (CELA) by meeting the rigorous requirements set forth by the National Elder Law Foundation. By earning this distinction, he is one of fewer than 60 CELAs in Pennsylvania.